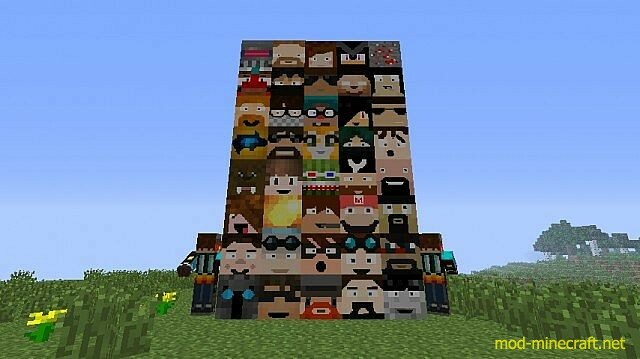 Craft your favorite youtubers in Minecraft. 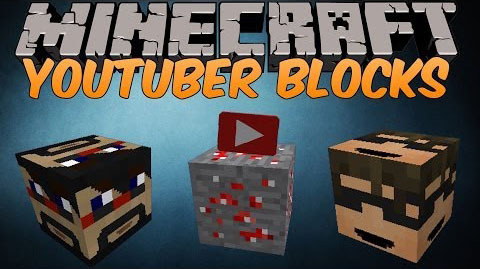 Step On or Right Click the Blocks to get Effects From your Favorite Youtubers. 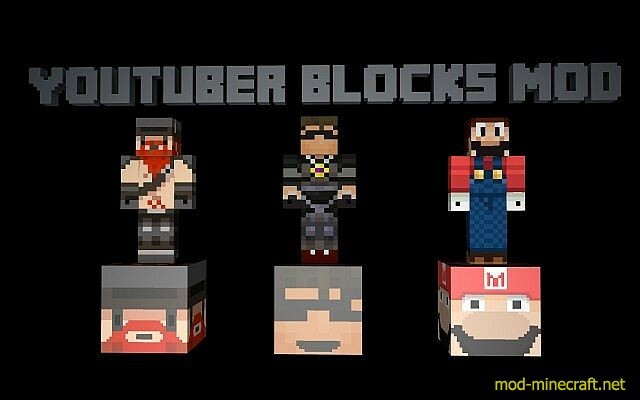 You can also craft the Honorable Mentions Block which shows some of my favorite starting youtubers. To craft it, just fill a crafting table with youtuber essence.